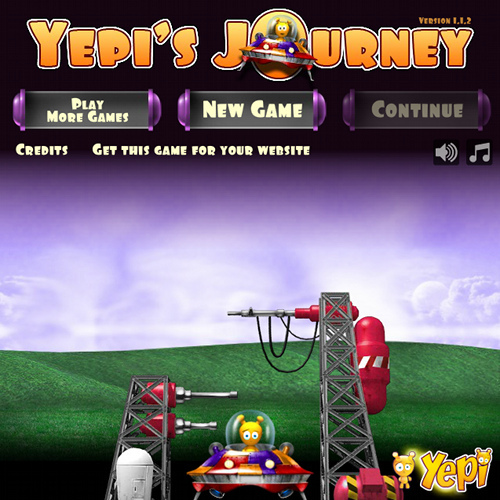 Description Join Yepi in his newest adventure! Can you launch your way out of the hostile planet? Use you friends and awesome upgrades.